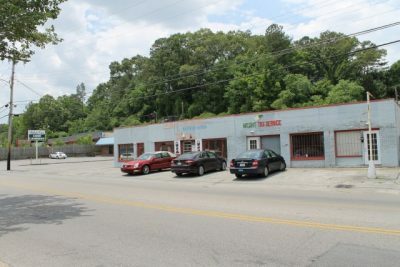 Auction is for the real estate only and does not include the business currently occupying the property. Buyer is purchasing building with tenant in possession. DIRECTIONS: I-24 to the Belvoir/ Germantown Road Exit. Take Germantown Road toward Shallowford Road. Germantown will turn into Tunnel Blvd. Property will be on the left right before Shallowford Road.